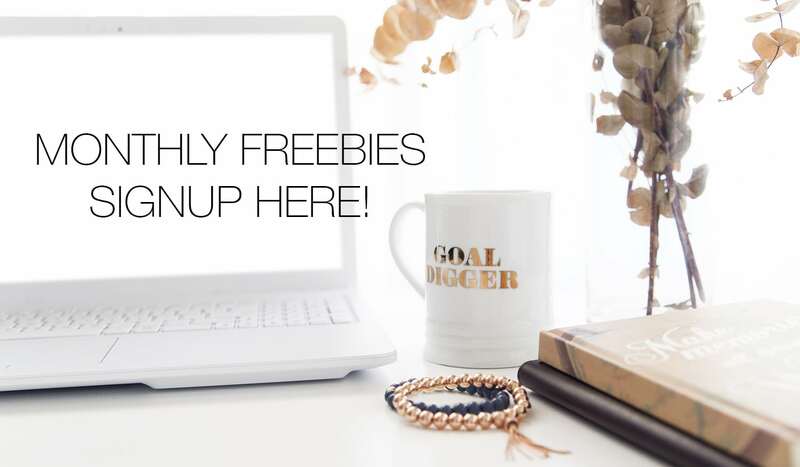 If, like me, you're having trouble selecting gifts this year, I've put together a Gift Guide with my top picks! 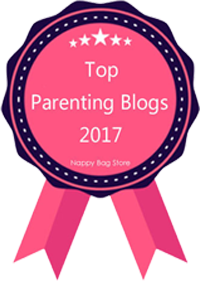 (Miss 6, Mr 4 and the 3-year-old twincesses have thoroughly enjoyed playing with many of these great products we received to review and I'm so excited to be sharing this with you). 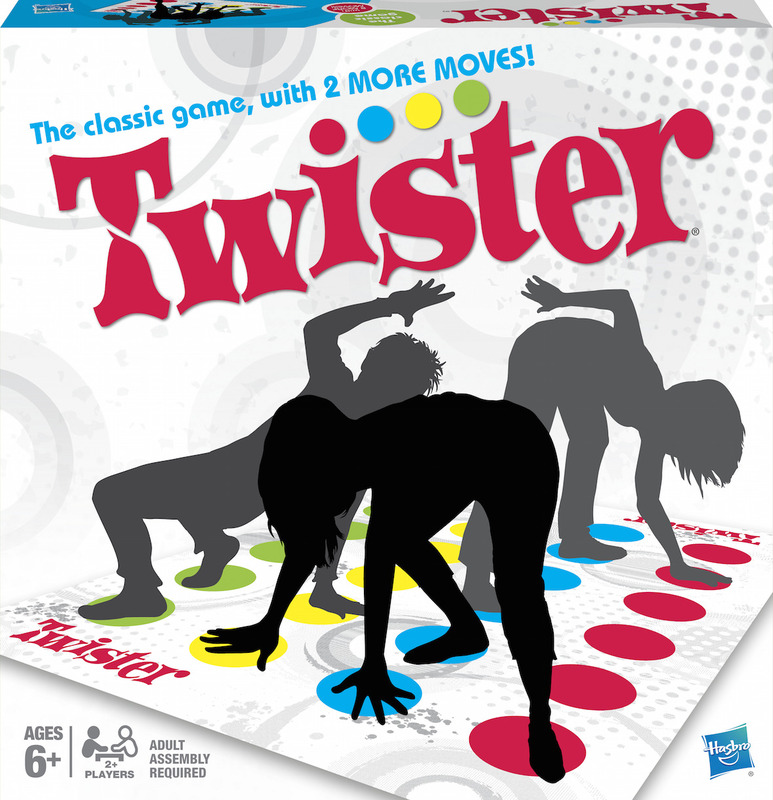 Family party game, TWISTER, may be celebrating its 50th anniversary but it is still as popular as ever! 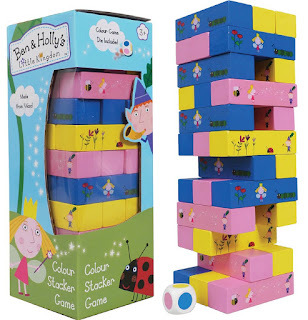 In the game of TWISTER, the spinner announces to move a hand or foot and to which colour. The challenge is to keep your hands and feet on the mat. If your knee or elbow touches the mat, or you fall over, you’re out. The goal is to be the last player standing. Two new moves include Spinner’s Choice and Air. 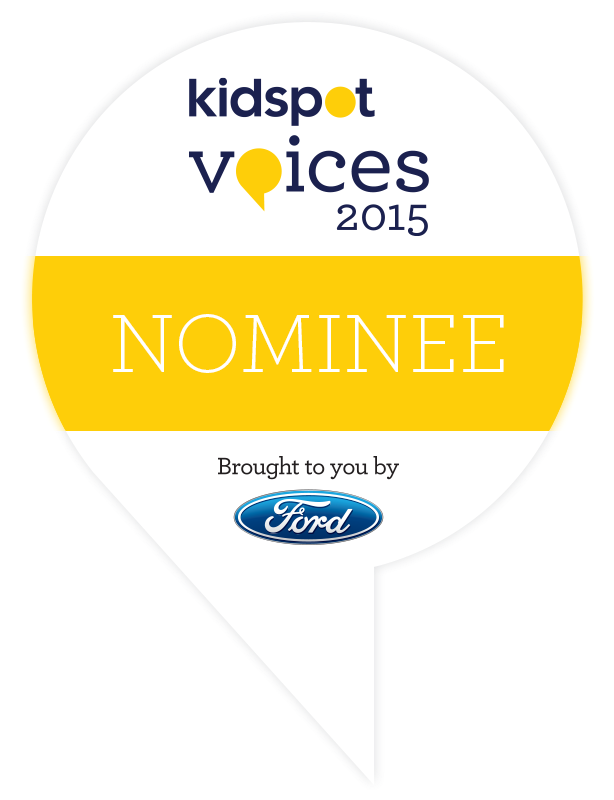 With Spinner’s Choice, the spinner makes up a move for the other player to do. If the spinner lands on Air, the player must put a hand or foot up in the air. The new TWISTER game is available for $39.99 at major retailers nationwide. 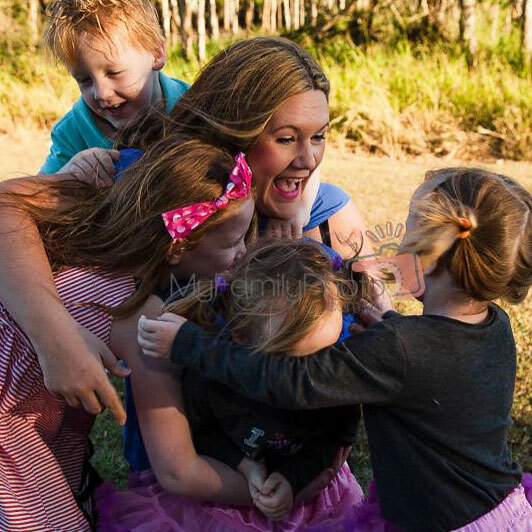 For those who know Gold Coast Mum, when it comes to singing - I am IN! It won’t be long til my offspring are all gracing the stage, following in my performing arts footsteps so it was no surprise that my 3yo twincesses loved playing with, and singing along with Singamalings. 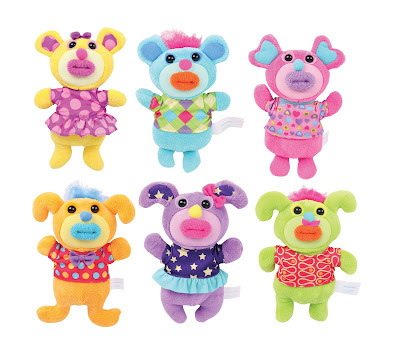 Sing-A-Ma-Lings are a bunch of huggable goofy, singing plush characters that have laugh-out-loud silly voices that are entertaining for kids of all ages. 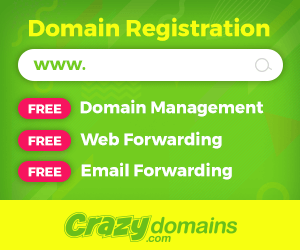 They can also harmonize with you and with each other. They sing a classic song when you give their tummy a squeeze. 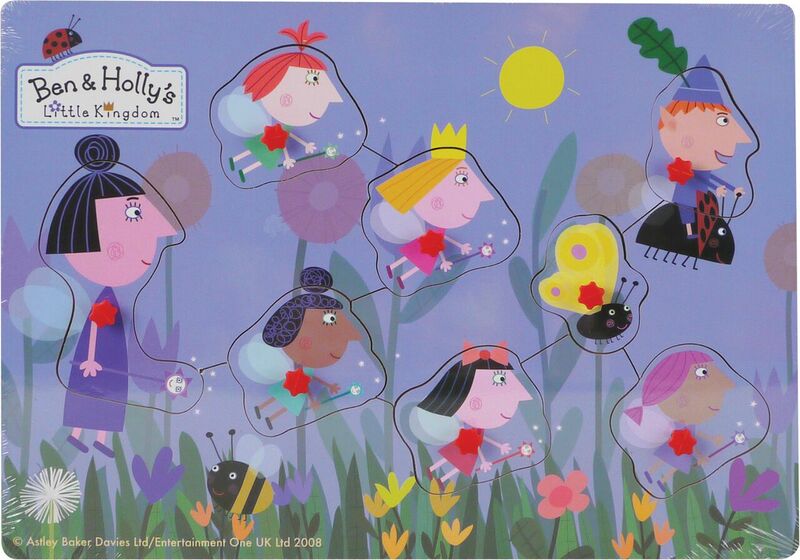 By pressing their bellies you can enjoy three ways to play: Sing, Jibber Jabber, and Harmonize. Press hand to change mode of play. Singamalings are $26.99 (individual) and are available in all good toy retailers including: Big W, Toys R Us, Kidstuff, Mr Toys and all other speciality Toy Stores. The Kidizoom Smart Watch DX allows your little one to choose from over 50 3D clock displays to tell time in style. 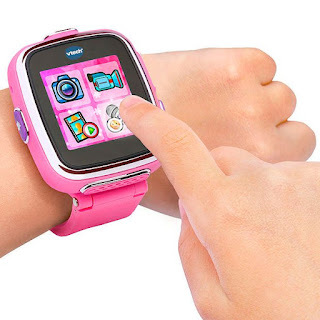 And, the Fun Time Master feature teaches how to tell the time! 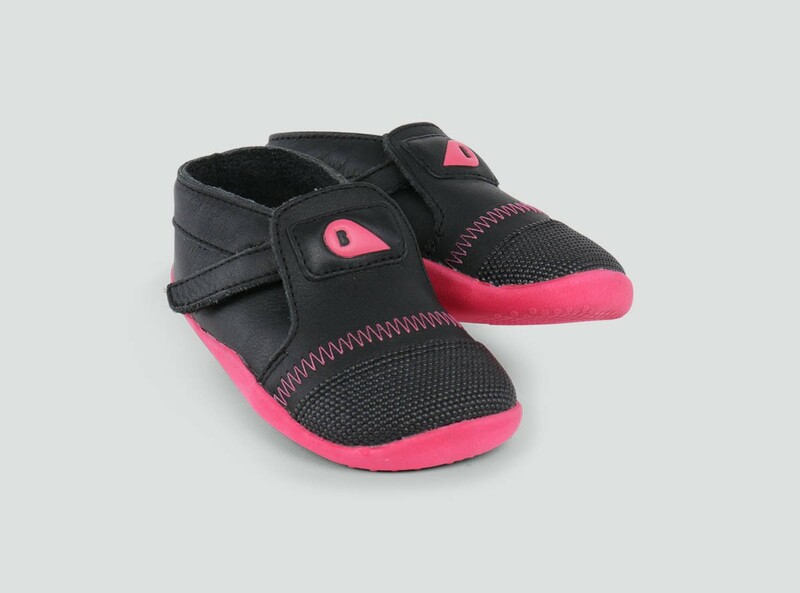 The sweat and splash-proof design is great for everyday wear. 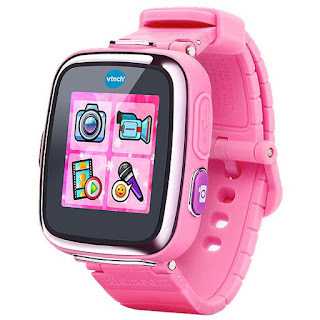 Perfect for young photographers, this durable smart watch has more memory so kids can take a bunch of pictures and videos; add frames and effects, anywhere, anytime. Other features include: alarm, timer, stopwatch, calendar and calculator functions, motion-based challenges and eight games. 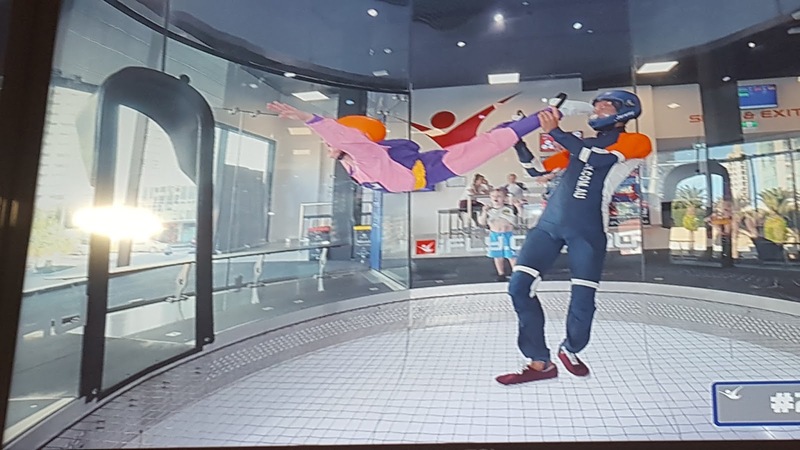 If you, or your loved one, plan to be near the Gold Coast, QLD or Penrith, NSW any time soon, then iFly indoor skydiving would be a fabulous gift idea! 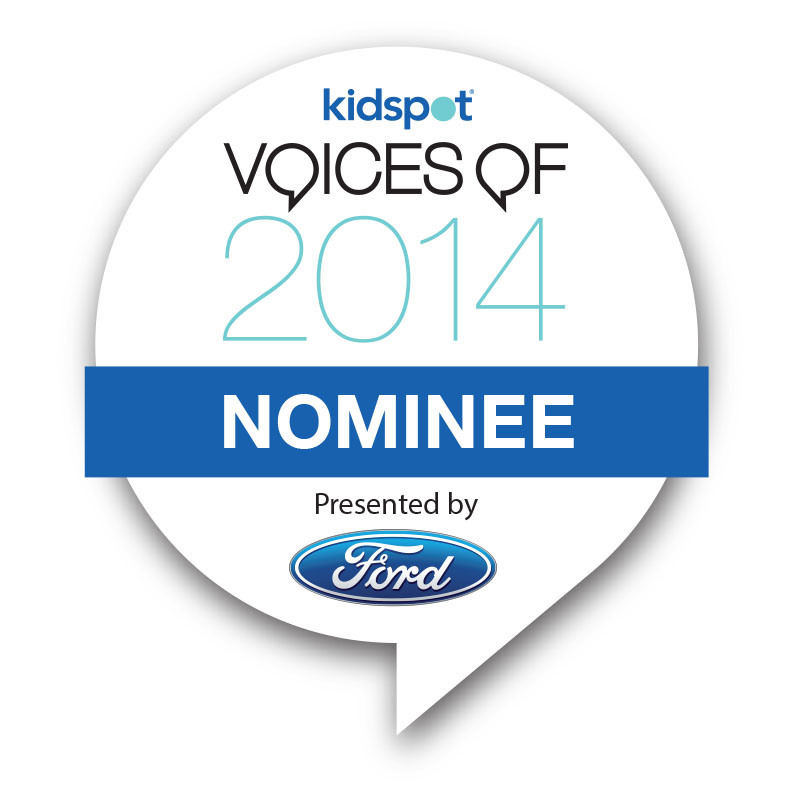 Perfect for kids and adults alike, it's a bunch of fun and thrills! 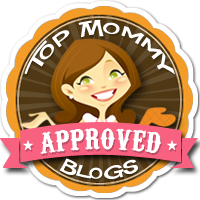 Miss 6, my mum (aged in her early fifties) and myself (aged 34) have all experienced indoor skydiving with iFly and we each thoroughly enjoyed it! Once you enter the wind tunnel, with you instructor, you’re off and racing. For 50 seconds, we got to experience the thrill of free-falling! 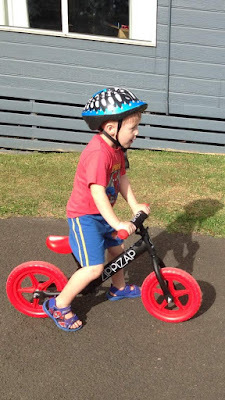 Check out Mr 4 enjoying the Zippizap Speedy Fireman balance bike! Balance bikes are great tools to teach kids from age two to ride a bike on two wheels. 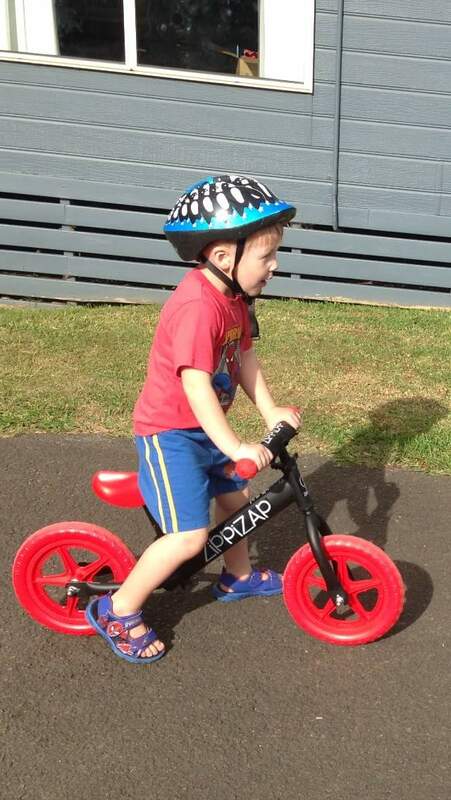 Liam Davis, the managing director of the small family run business, says his two year old is also a huge fan of the Australian-designed Zippizap balance bike. 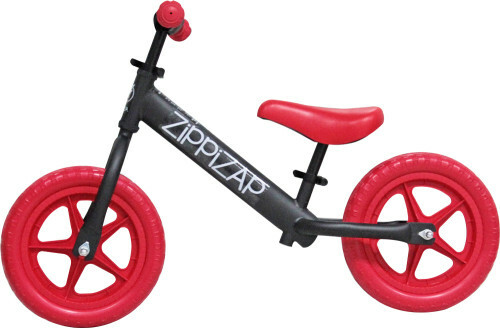 The ZiPPiZAP Balance Bike is an all – terrain, featherweight balance bike that teaches your child the necessary skills to successfully transfer to a “big kid” bike without training wheels. The Zippizap is light-weight, pedal-less and maintenance free (EVA polymer tyres are maintenance free and never need pumping up). It comes with an adjustable seat and saddle height meaning this bike can be used by both an 18 month and 5 year old. With powder coated carbon steel frame and quality components, the bikes are so durable they can be passed down between kids (a huge bonus in our book!). There’s a three year warranty on the frame. Zippizaps are not affected by rain, unlike wooden balance bikes. I can tell you now, our bike has spent a fair few days out in the rain and is still as good as new. Assembly is quick and easy. All tools required to assemble the bike comes in the box! 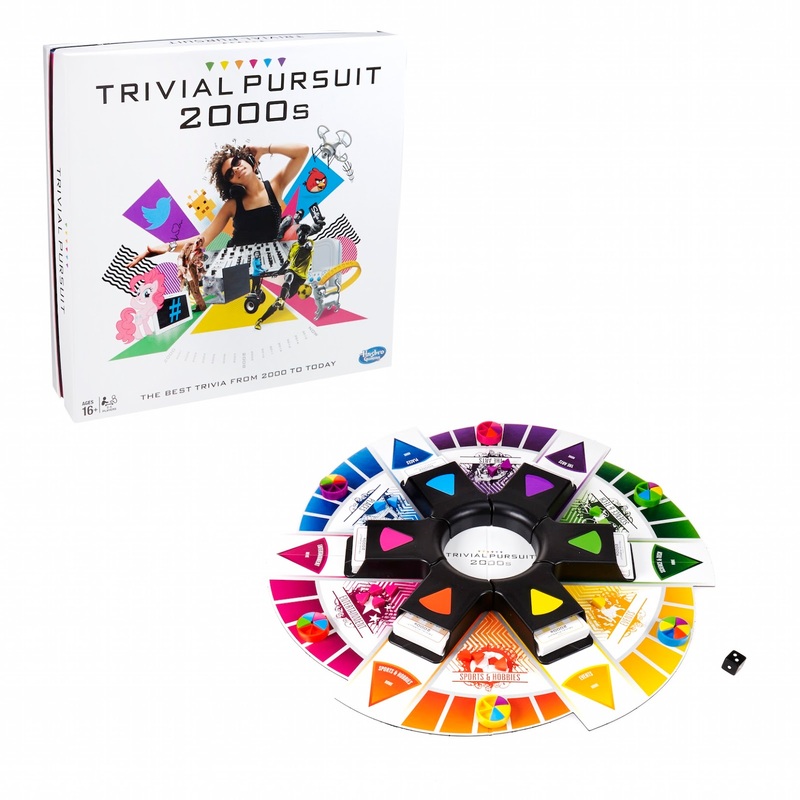 Trivial Pursuit 2000s has been relaunched to prove trivia buffs’ love of the naughties to the present day, with questions featuring Adriano Zumbo’s famous Tim Tams, Sydney’s Vivid Festival, The Big Merino, as well as pop culture icons including Katy Perry, Angry Birds and Mad Men, to name a few. 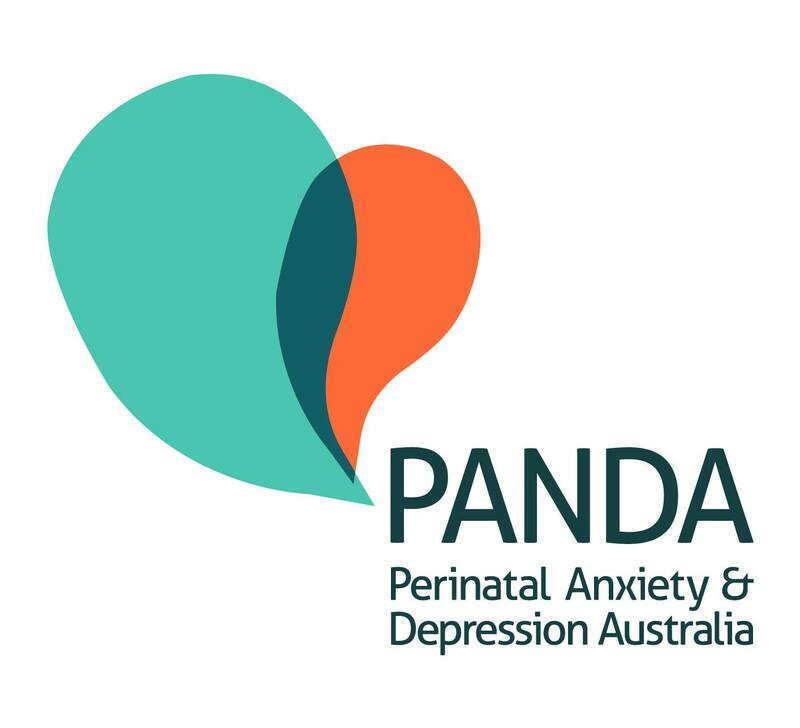 This new game features questions from the year 2000 to the present day, including recent events, current celebrities and pop culture phenomenons, many with a uniquely Australian theme. 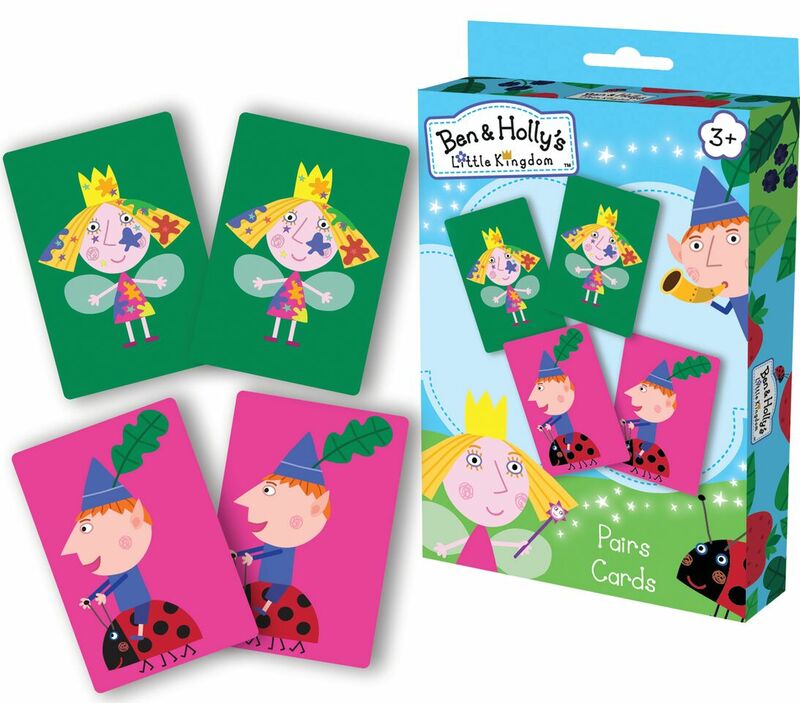 We’re obsessed – sure takes us back to our days before kids when we used to enjoy pub trivia! 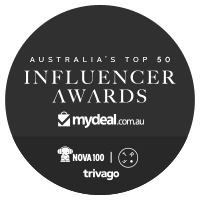 The game features 300 trivia cards with 1800 questions across six categories. Don’t wait until January to stock up on all your back to school gear, load up now so you can surprise the kids at Christmas with these great products from Smiggle. 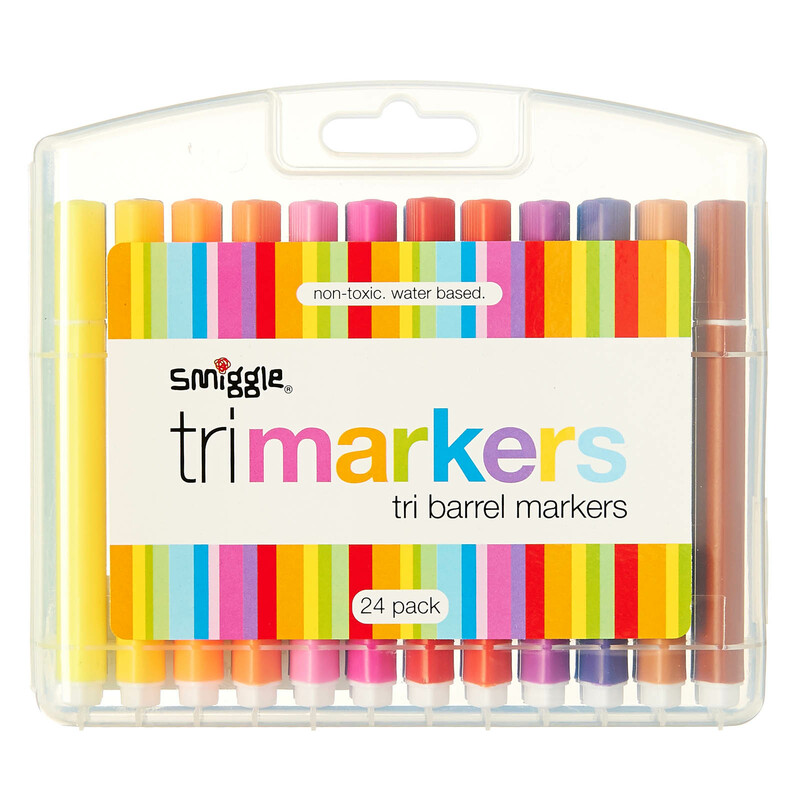 Smiggle’s signature bright colours and cool patterns are a hit with kids of all ages and, as well as your favourite stationery stuff, they also offer games and toys, gadgets, gizmos and activity sets too. This best-selling lunch box features two tiers of great storage so snacks can be separated (BPA free and food grade safe lining is a winner). There’s a carry handle and double zip openings. With this pencil case, the kids can say good bye to the sweltering days at their desk, working up a sweat. This fancy pencil case is full of secret compartments, has its own fan! The prop up fan requires 2 x AAA batteries. There’s also one main compartment, a shooting drawer compartment, pen slots holder, built in sharpener and eraser drawer. 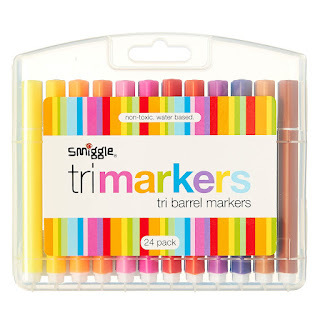 Imagine the creations your little one could come up with using these 24 triangle shaped coloured markers. The markers come in a handy carry case and are water based and non toxic (and wiped off our hallway wall easily with a baby wipe…pheww!). 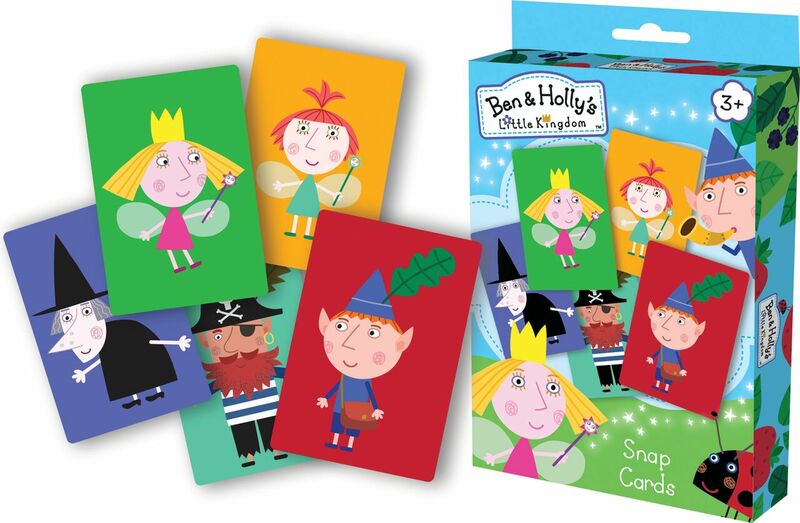 These high quality, beautifully crafted games and puzzles are based on popular children’s television show Ben and Holly. 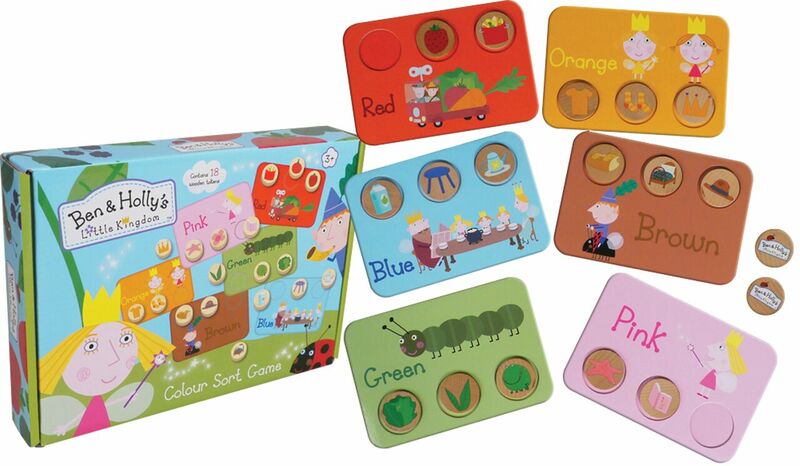 This educational toy range enhances children’s fine motor skills, shape and colour recognition, hand-eye coordination and problem solving with the appeal of their favourite characters. 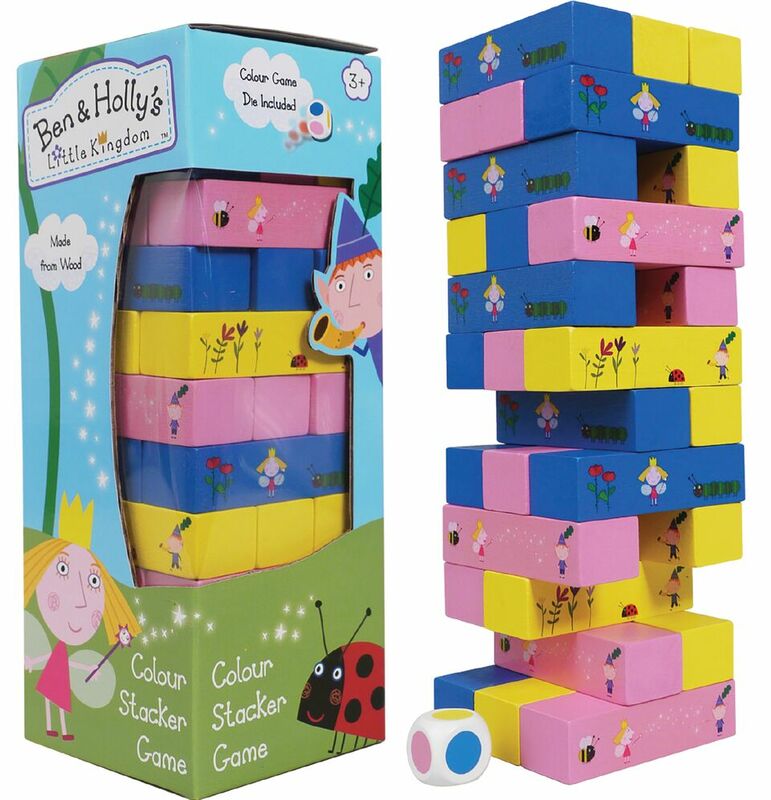 Colour Stack improves colour matching, manual dexterity and eye-hand coordination while teaching patience. Ben & Holly Colour Sort Game, $19.95, ages 18m+ Children learn colours and build memory skills with this fun Ben & HollySorting Colour Game that contains 30 blocks made from real wood! Perfect for toddlers, this colour sort game can be credited with helping my twincesses master their colour recognition! 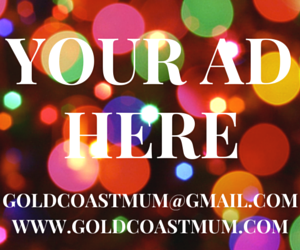 Gold Coast Mum received some of the mentioned items for review purposes, however, all opinions are my own. 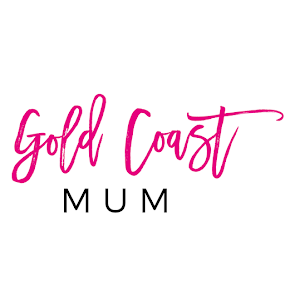 Keep an eye out here on the blog and Gold Coast Mum on Facebook and Instagram for review pics/ to see some of these items in action with Miss 6, Mr 4 and the 3-year-old twincesses. What’s on your shopping list this December? When do you give your kids their back to school equipment? Eg as part of their Christmas presents, or shopping together in the sales after Christmas?